This extended demo session is actually access to the full game, clocking it at 14GB for PS4 and 16GB for One. For the grand total of $0, people may as well give the game a go and see if the issues are truly fixed. Any progress you make will be saved should you go on to purchase the full game. 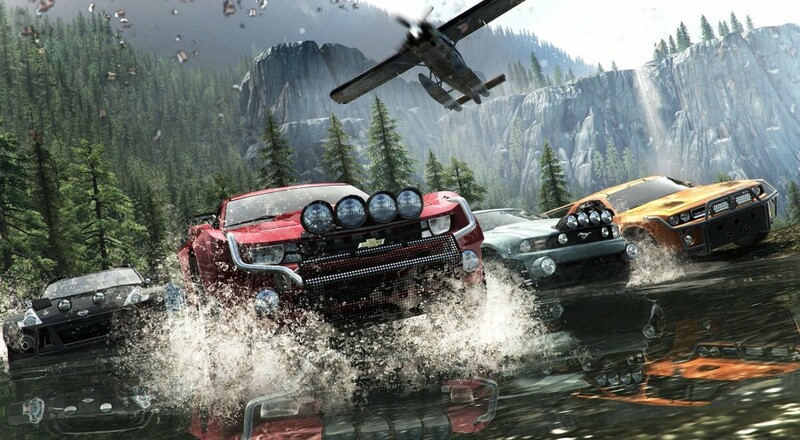 The Crew has 4 player online co-op and is not as broken as it once was! Page created in 0.7219 seconds.